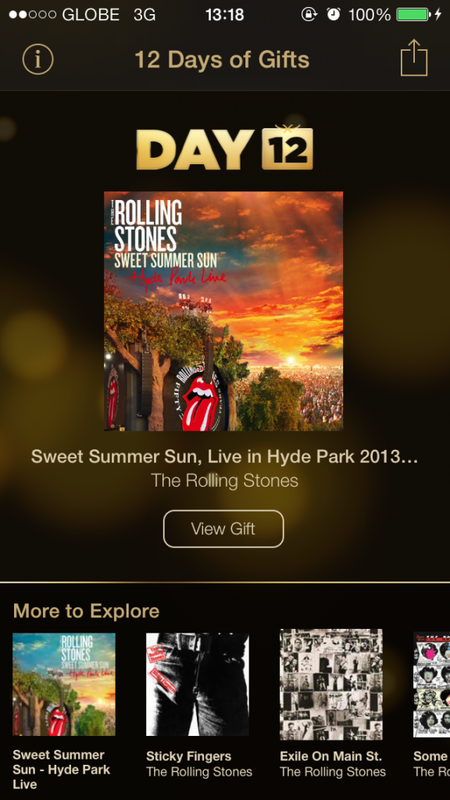 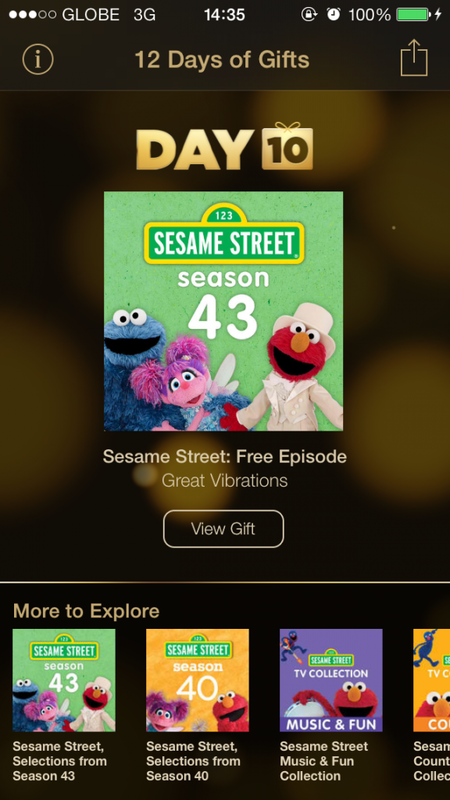 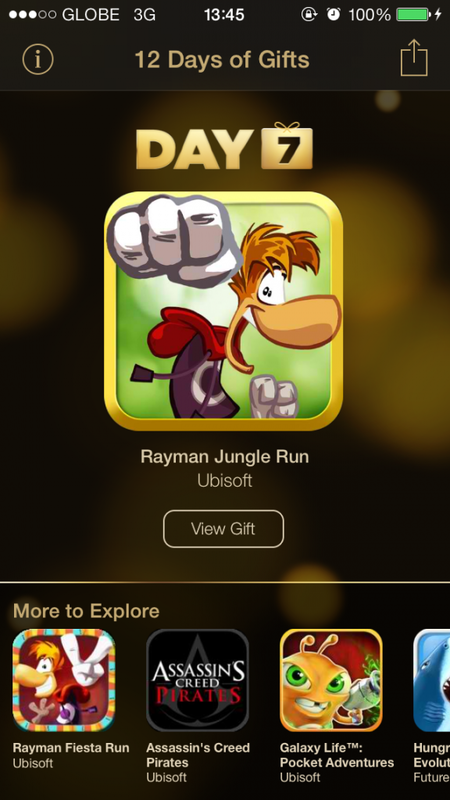 For it’s last day of gifts Apple is bring out the big guns for the classic rock lovers in the United States and Canada. 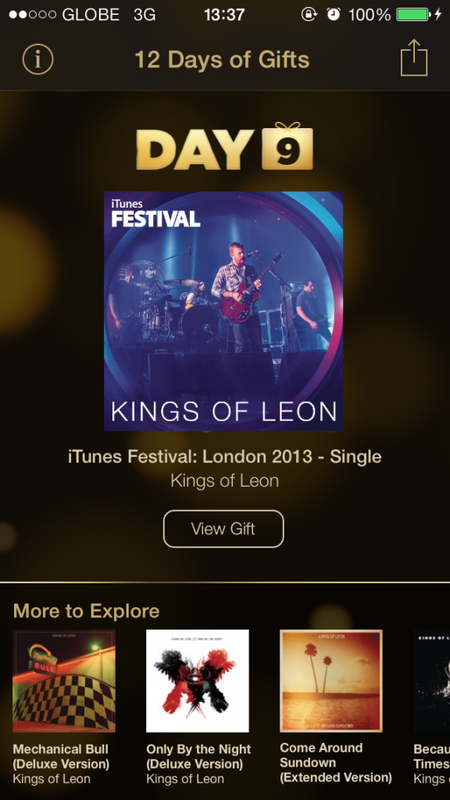 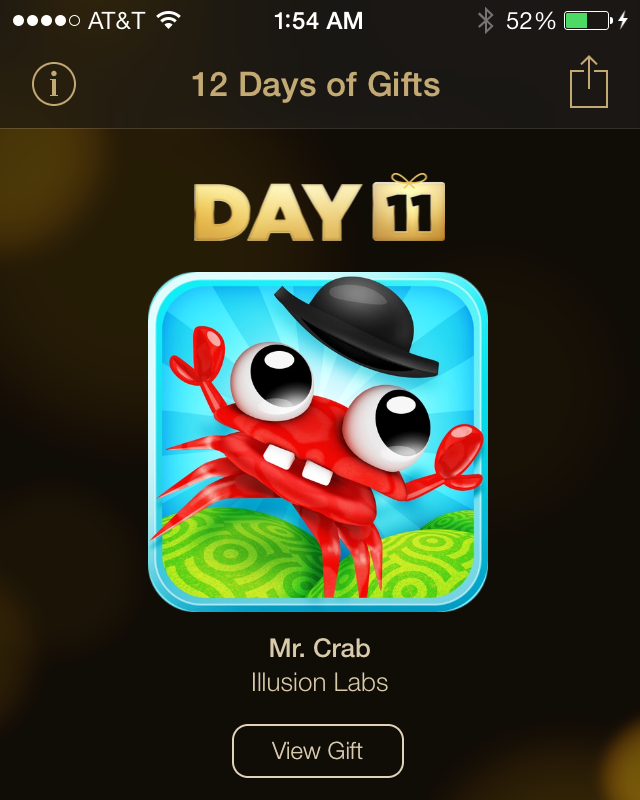 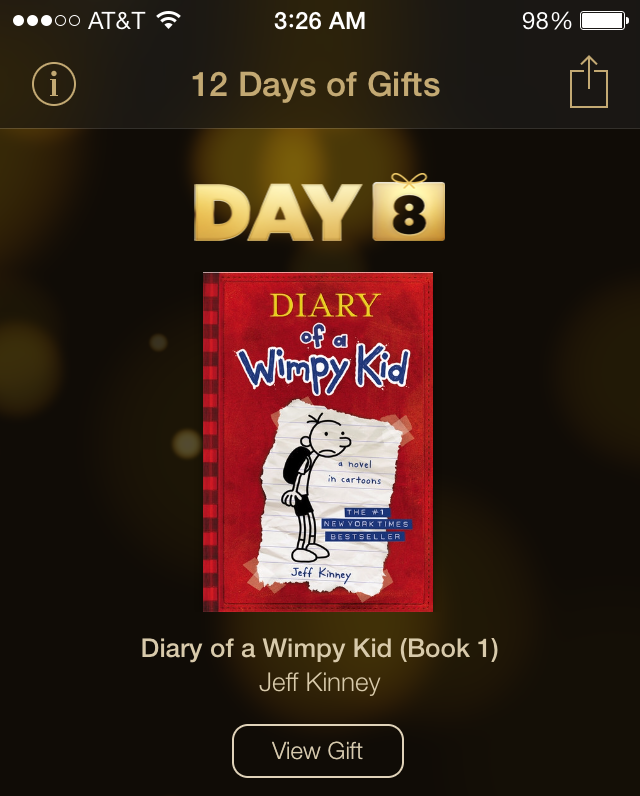 More free music from Apple for day 6. 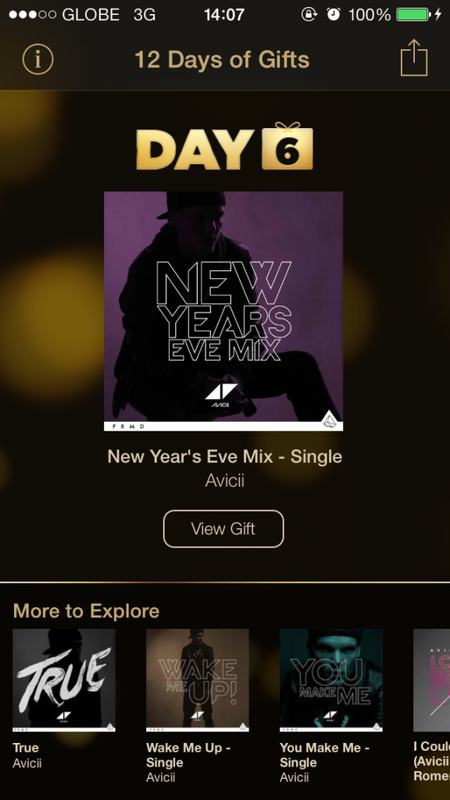 The “New Year’s Eve Mix” by the popular Swedish DJ and remixer Avicii.